Be immersed in the beauty of the Yellowstone and Grand Teton wilderness on your private tour while learning nature photography from a professional. The geological and biological diversity of this ecosystem is unparalleled. 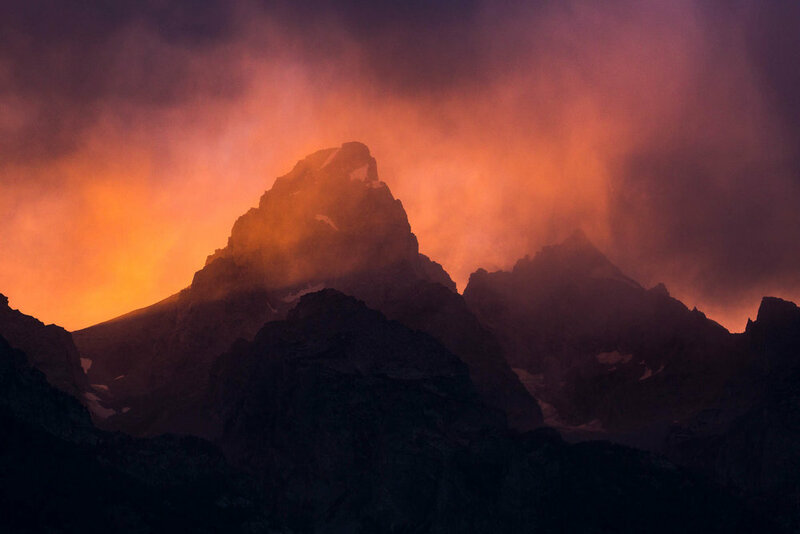 Landscape opportunities, just to name a few, will include views of the Tetons which dramatically tower 7,000 feet above the valley floor, brilliant wildlflowers, and erupting geysers. The wildlife inhabiting the Greater Yellowstone Ecosystem is equally plentiful. 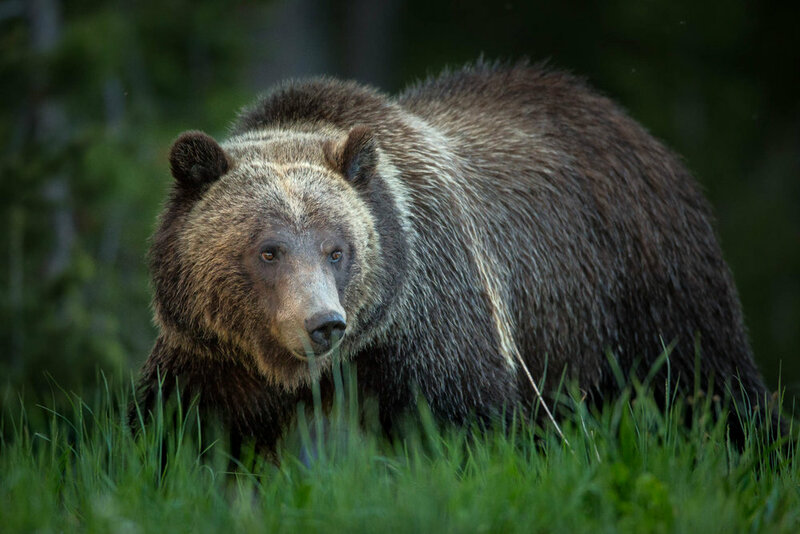 Grizzly bears, black bears, wolves, moose, elk, and bison will all be on our radar. The majority of Jake's career has focused on the Greater Yellowstone Ecosystem where he is always working on exciting photography projects in collaboration with agencies such as USGS and Yellowstone National Park. His most recent work on unique behaviors of grizzlies, has been featured in various publications, including a recent book on Yellowstone grizzlies. Among Jake’s recent awards, his work has hung on the walls of the Smithsonian in the Exhibition of Nature's Best Photography. 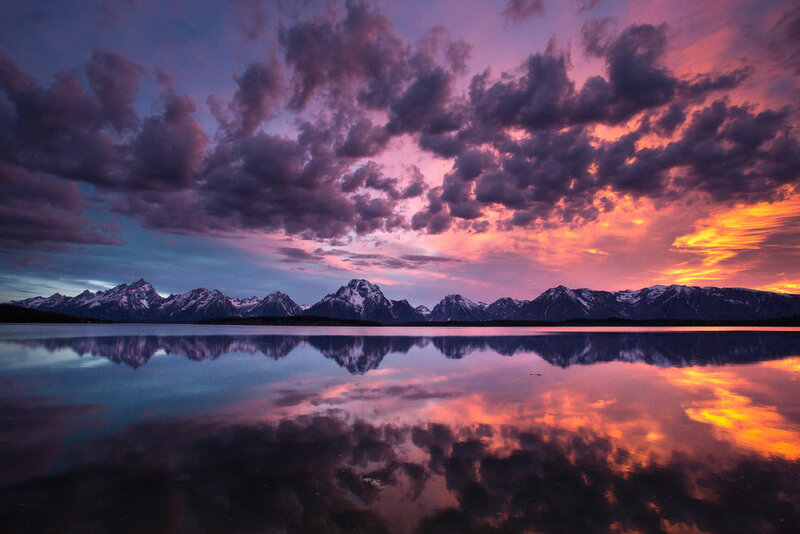 His photography is sold in the National Parks and all over the Greater Yellowstone Ecosystem. His knowledge of the ecosystem is extensive and allows clients to experience the Parks in unique ways. This is not a mere "photo tour." The emphasis is on exceptional photography. With Jake as your photo guide, you chase the best light, experience intimate moments with wildlife, and are constantly positioned in the best possible scenarios for making beautiful images while having a professional with you to provide the in-depth instruction needed to capture it. The by-product, of course, is experiencing a one-of-a-kind tour of the Parks. 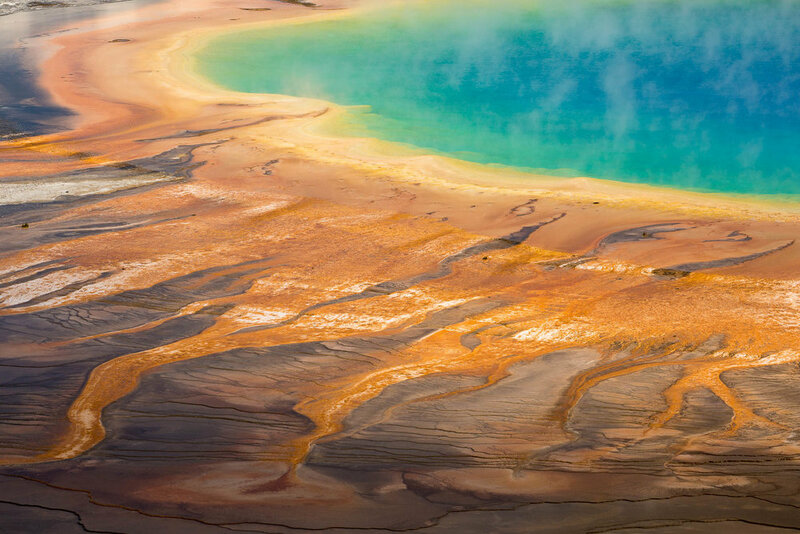 You experience all the best of Yellowstone and Grand Tetons while learning photography, from the basics of your camera to the complexities of nature photography. Increase opportunities of photographing the wildlife such as moose, bison, elk, bears, wolves and more. Anyone! Private photo tours are custom tailored to individual skill level, whether beginner or professional, and photography desires. Some have all the serious gear and others have the most basic camera gear but have always wanted to learn how to use it. All transportation to and from lodging included. look out for Jake's line of greeting cards! SOld in Yellowstone & Grand Teton Gift shops. Revealed in Nature is an authorized permittee of the National Park Service.